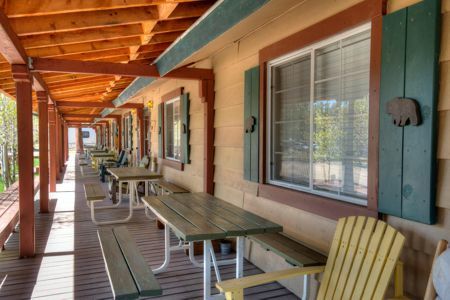 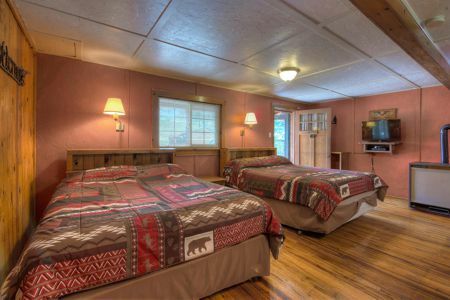 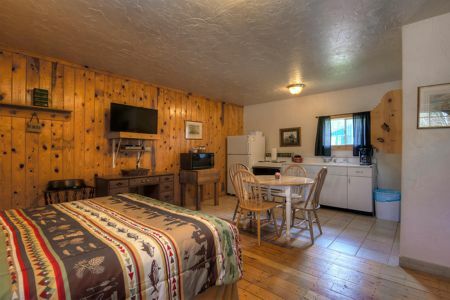 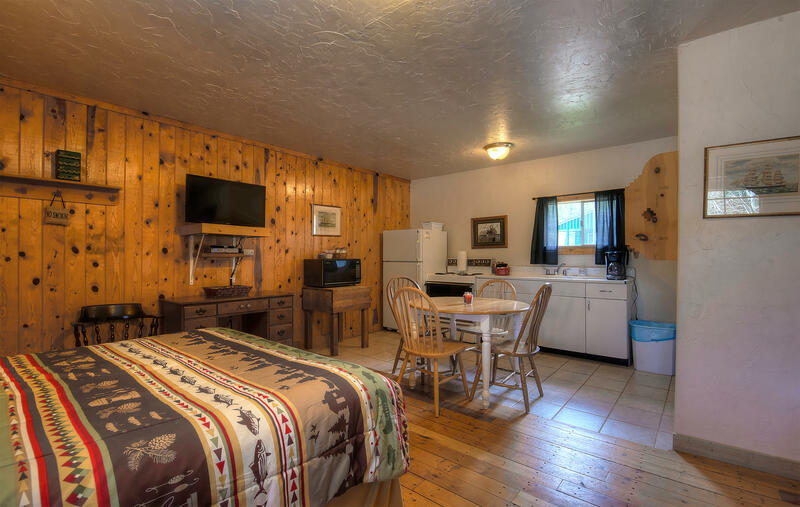 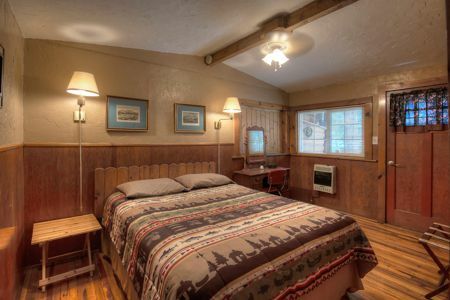 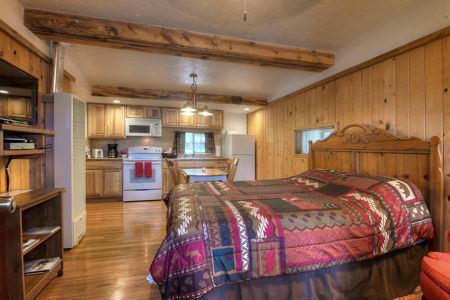 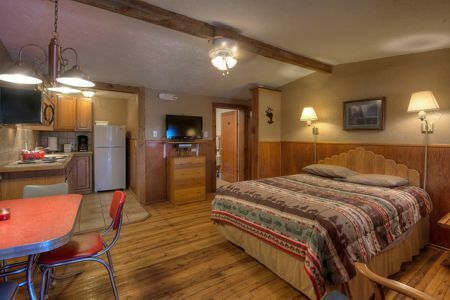 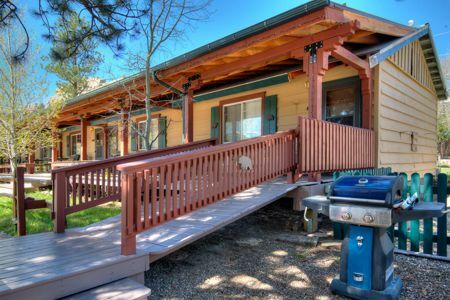 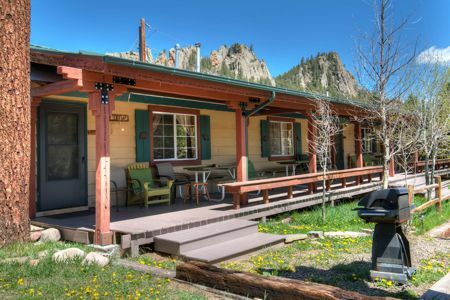 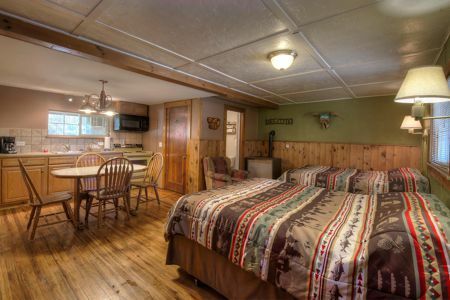 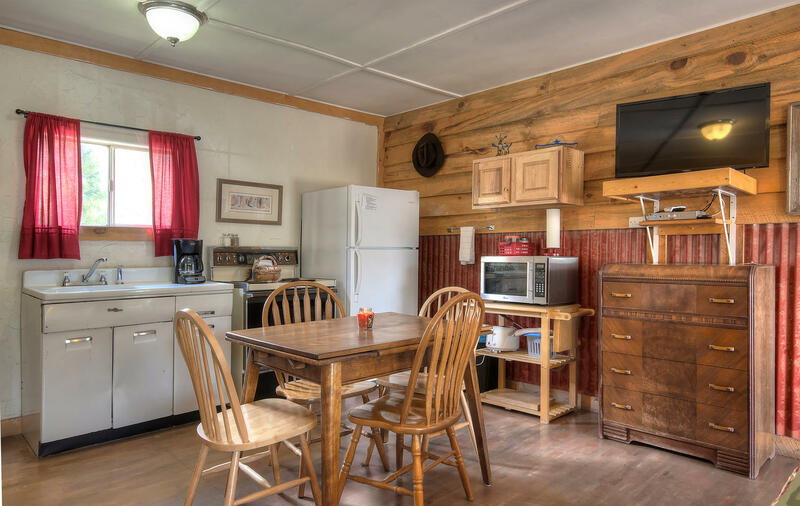 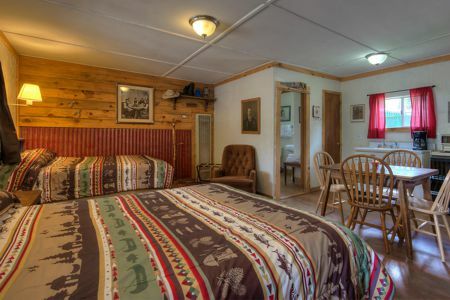 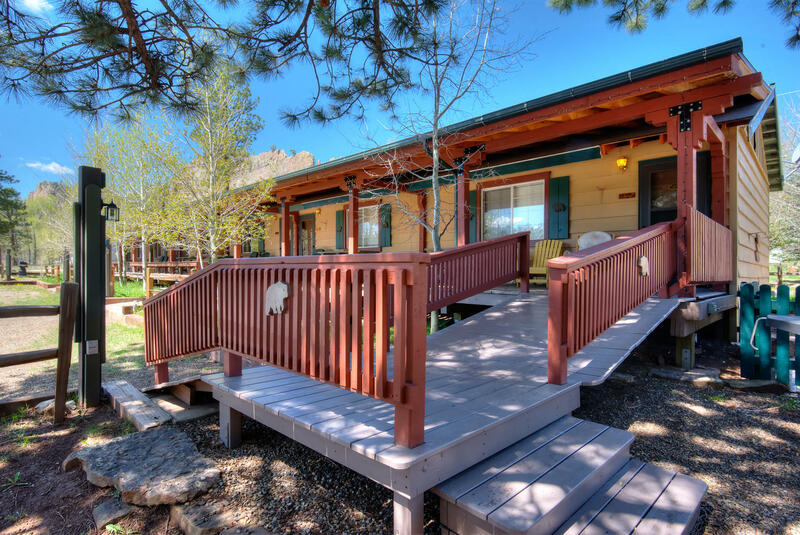 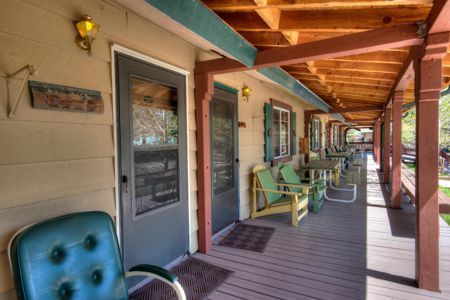 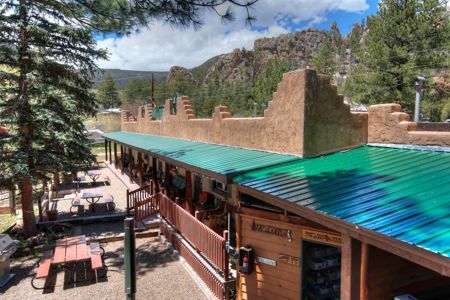 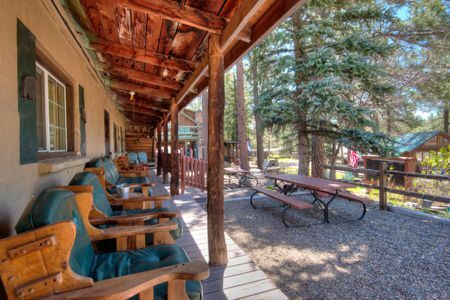 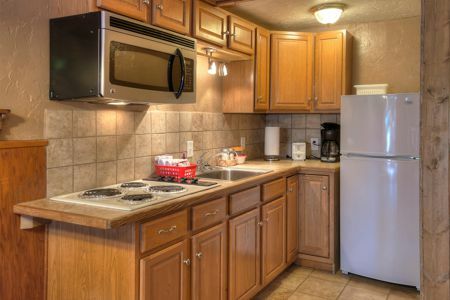 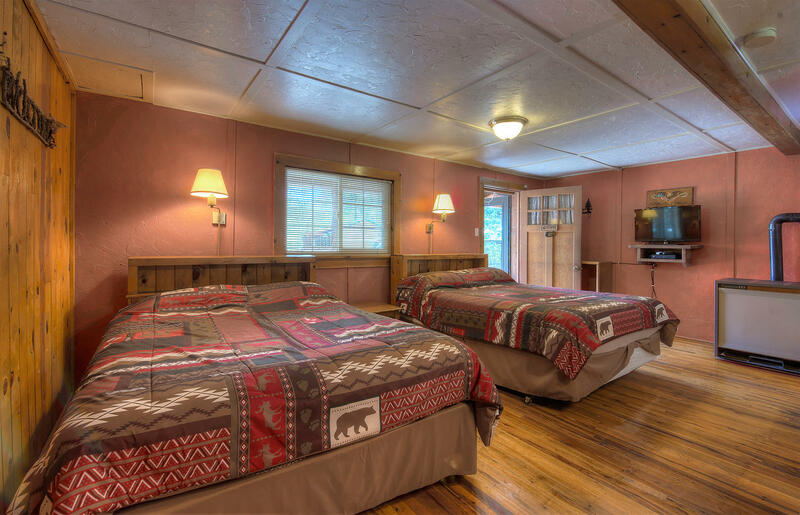 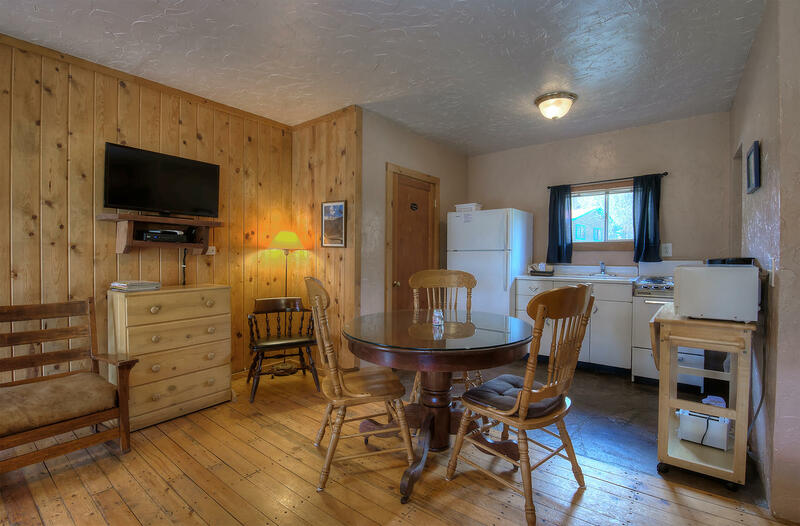 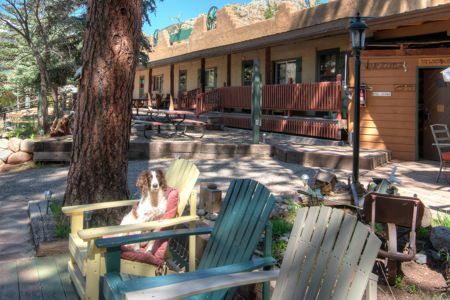 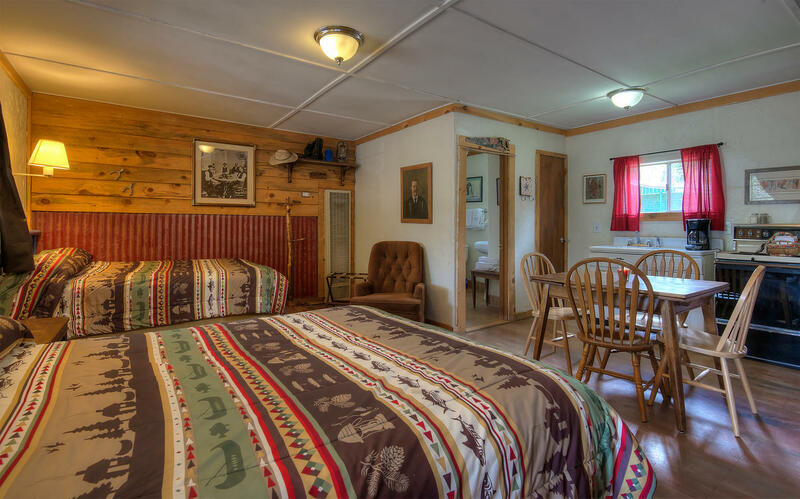 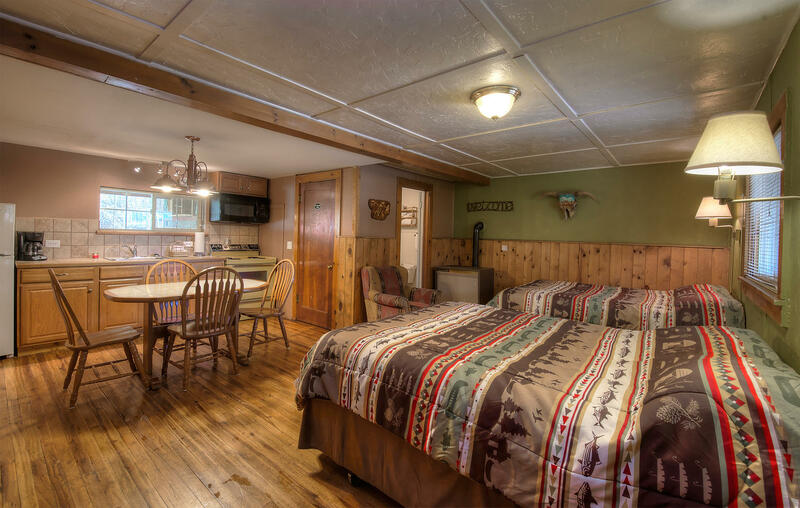 StoneWall Lodge & RV Park offers with 11 Studio Apartments with full kitchens, all providing that quaint mountain feeling combined with modern day luxuries. 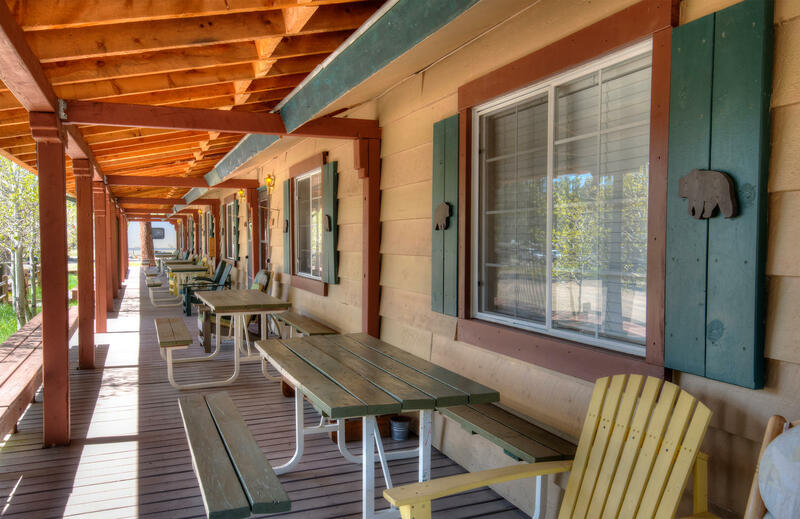 Each apartment has an outdoor seating area under the patio coverage on the spacious decks and offers picnic tables and grills for your use. 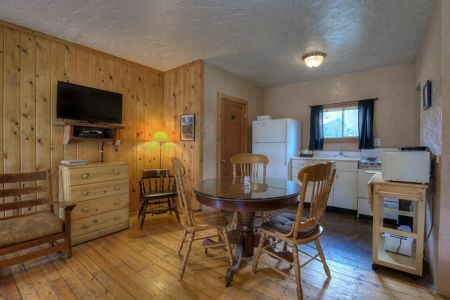 Studio Rent is for 2 adults.